Social Media at work is a concept that has become more prevalent throughout the past decade. With most businesses involved in social media engagement, it is becoming difficult to distinguish the lines between personal and business use. It is also more difficult to enforce a procedure on social media to prevent illegal or otherwise inappropriate posts. 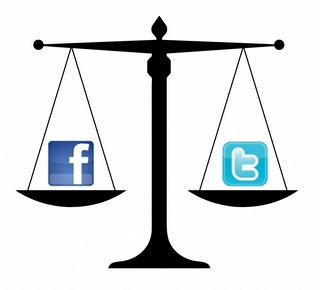 Social media law UK can be very difficult to enforce as the changes in technology have eclipsed the changes in the law. As a company, you should devise a policy so that your employees have clear guidance on what is acceptable. This should provide a rigid enough structure so that they know what is acceptable, but sufficiently relaxed to still promote a work/life balance. If you are looking to implement a social media policy within your workplace and need advice, please get in contact with our employment solicitors who will fully advise you once we have been instructed.